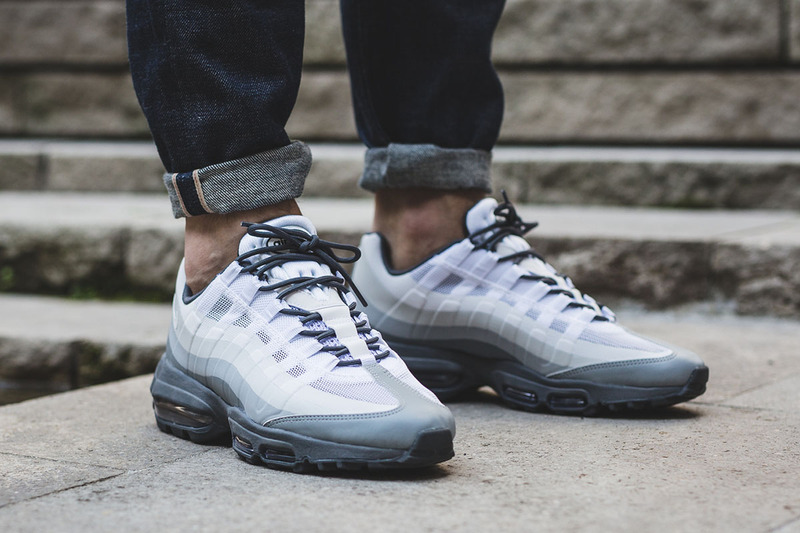 Nike Air Max 95 Ultra Essential "Stealth Grey"
Nike Sportswear continues to push the Air Max line, this time, reworking the Air Max 95 in a clean grey. 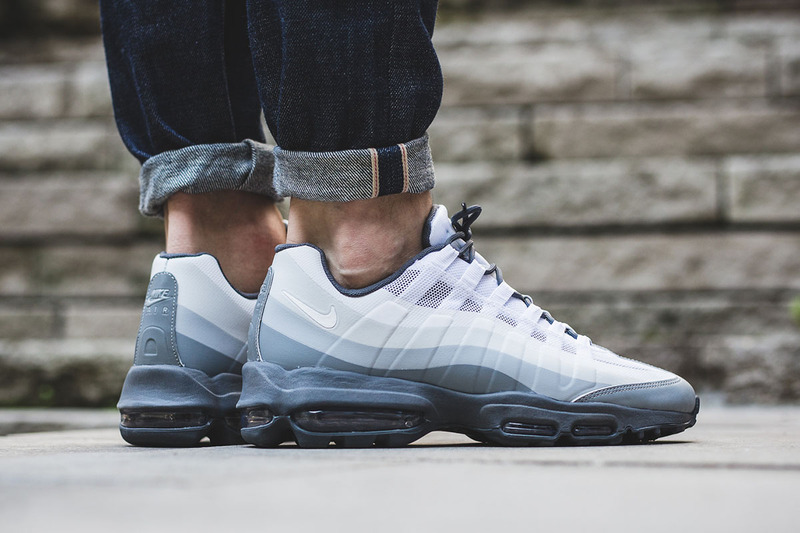 Dubbed the “Stealth Grey” colorway, this release features the Air Max 95 with premium Nike technology, including, Ultra and Essential, allowing for a lightweight feel to be present that will ensure comfort. 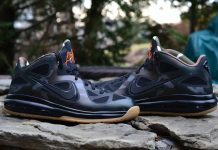 The gradient style of grey going from dark at the midsole to light at the tongue is a versatile approach to the model. 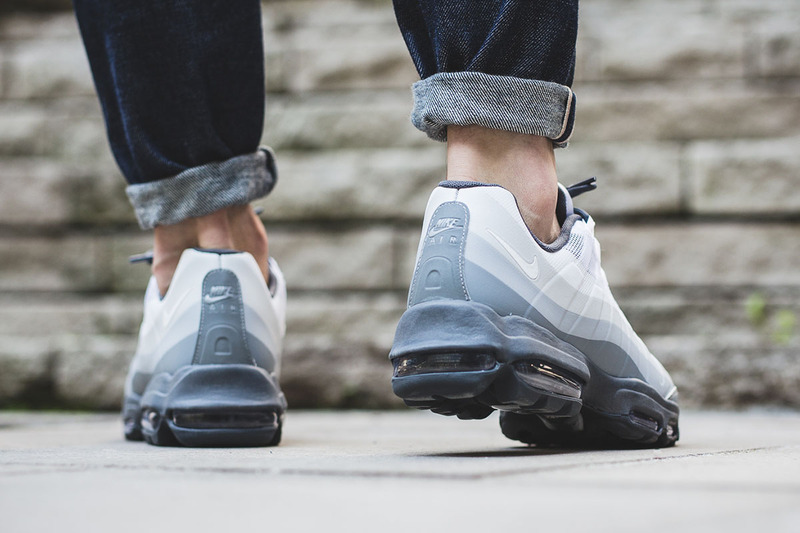 You can find the Nike Air Max 95 Ultra Essential “Stealth Grey” at select Nike Sportswear retailers such as Titolo, now. 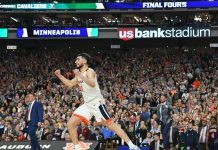 Do you like the simple approaches to popular models, or do you prefer it when Nike mixes it up with new, unheard of colorways? Let us know what you think by tweeting @ModernNotoriety and stay tuned for the latest sneaker news.